Toyota Avanza- the cheapest mini MPV from Toyota car models has finally got itself a brand new design from Toyota. 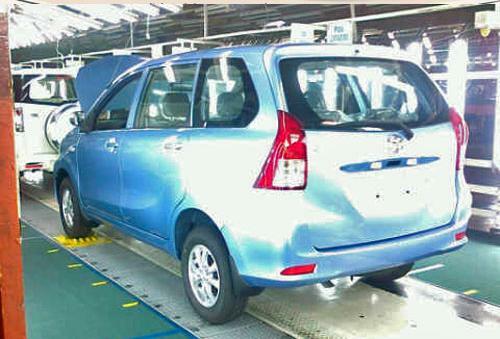 There are a few of leak photos about this newly designed Toyota Avanza around the net. Based on the information, this will going to launch in Indonesia and will be coming to Malaysia soon. Based on the photos, the front and the rear end received a completely new design as well as the C pillars which looks similar with the Toyota Harrier. At a glance, the front view looks a bit like the Toyota Altis with a more rounded shape. However, there is not much information about the technical specification where there has no news about what engine will be equipped to this new Toyota Avanza. 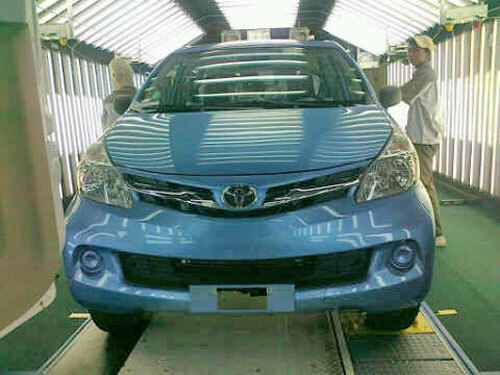 Anyway, stay tune and hope that Toyota will unveil more information about this new Toyota Avanza.